Anna saw some of the most beautiful areas of New Zealand. Photo courtesy of Anna W.
A recent participant of our Volunteer New Zealand program, Anna W. shared hightlights from her experience as an environmental conservation volunteer. 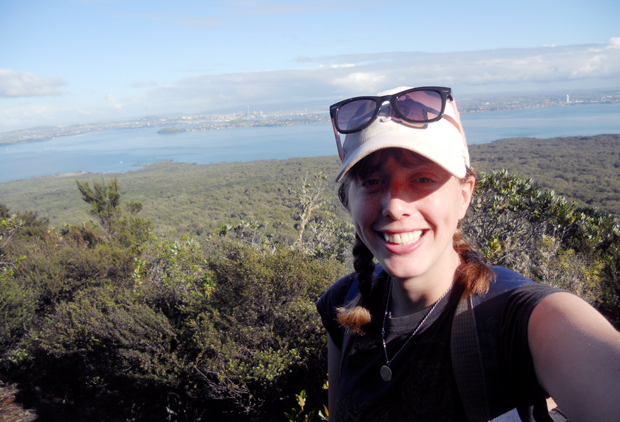 Anna was involved in planting thousands of trees, experienced and helped protect several regional parks, and enjoyed volunteering alongside people from all over the world. What was the most memorable part of your experience on the program? One of the many memorable parts of my experience was when we all hung out after a long day working in the field and learned about each other's cultures, as well as when we played all sorts of games to wind down for the day. What are you up to now and how do you incorporate what you learned during your program into your current work/life? I am currently working in the box office for an aquarium. Being around so many accents in New Zealand has allowed me to better understand the various nationalities that walk through the doors of the aquarium every day. Part of volunteering meant traversing several regional parks! Image courtesy of Anna W.
How do you plan to continue building on your experience abroad? I want to be able to help others understand the cultures of the world as well as bring healthier habits into action such as composting and buying foods with much less preservatives in them. What advice do you have for future participants? Be extremely open to new cultures and most of all be open to new adventures. You never know where you will end up with an open mind! Ready to have an adventure abroad like Anna? 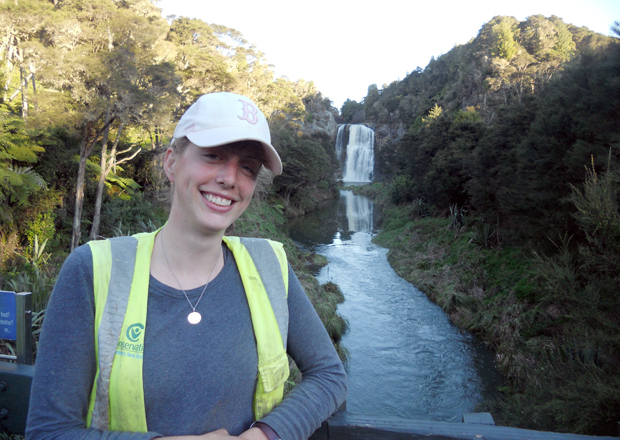 Apply to volunteer abroad in New Zealand or check out our other programs!